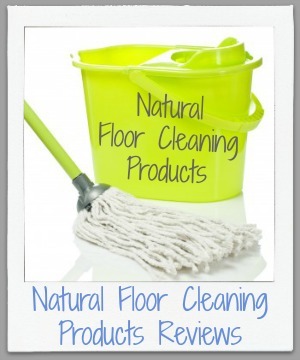 Natural Floor Cleaning Supplies Reviews: Which Work Best? 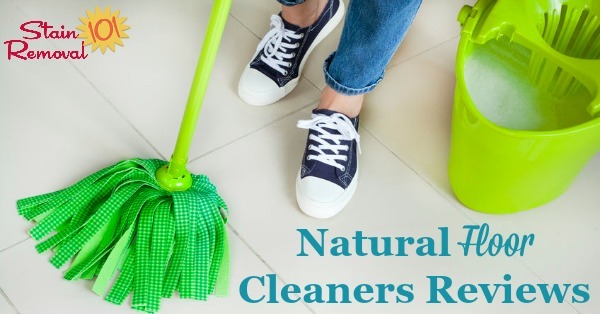 Here is a round up of natural floor cleaning supplies reviews to help you find eco-friendly products for the job, including for wood and general floor cleaners. 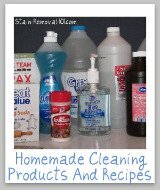 There are many types of green floor cleaners, some of which are made for general types of floors, like tile, vinyl, linoleum, etc., and others that are made specifically for wood or hardwood. 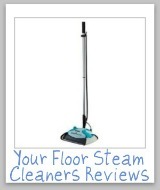 Therefore, I've split up the reviews to show you both types to make sure you find the best kind of cleaner for you. 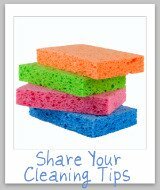 Your floors are one of the things in your home that get dirtiest the fastest, and for obvious reasons. 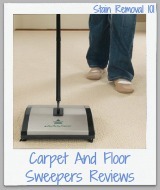 You walk on them with your dirty feet and shoes, bringing in dirt and grime from outdoors. 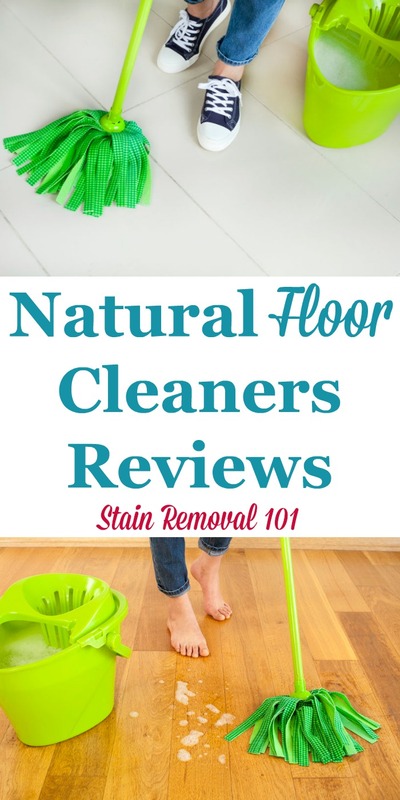 Of course, along with walking all over this surface if you've got kids or pets, especially, your floors also get a lot of other use. You may play on this surface, and your children or pets may even eat off of them, whether you like it or not. 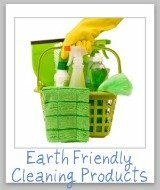 Because of this often we want to use something environmentally friendly for cleaning, to keep unnecessary chemicals from those who are most vulnerable. 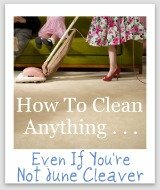 Of course, it also needs to work well since there is nothing worse than mopping an entire floor just to realize it still isn't clean. 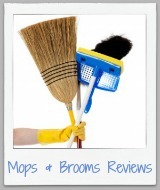 If you've used a green or eco-friendly product for this purpose I'd love for you to skip down now to share your review, whether your experience was good or bad, and I'll add it to this page. 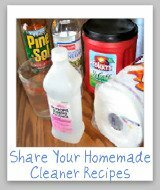 Have you used a green floor cleaning product in your home and thought it was just awesome?